ABC's Halloween 2016 Full Schedule and Lineup Is Here! This is your ABC Halloween Headquarters for 2016! Get the full frightfully fun lineup for the Halloween episodes of your favorite shows and specials right here! Halloween is 'spooktacular' as the entire roster of ABC comedies, as well as The Chew, General Hospital and more celebrate everyone's favorite scary holiday. Other highlights include the holiday classic It's the Great Pumpkin, Charlie Brown, which is celebrating its 50th anniversary this year. Get the full Halloween 2016 lineup below and check out some classic clips from Halloween past before and after the scary cool all-new episodes arrive online. All time are EDT. No tricks, just treats with full episodes all through October. Happy Halloween! SEE WHAT ABC'S COMEDY KIDS LOVE MOST ABOUT HALLOWEEN! 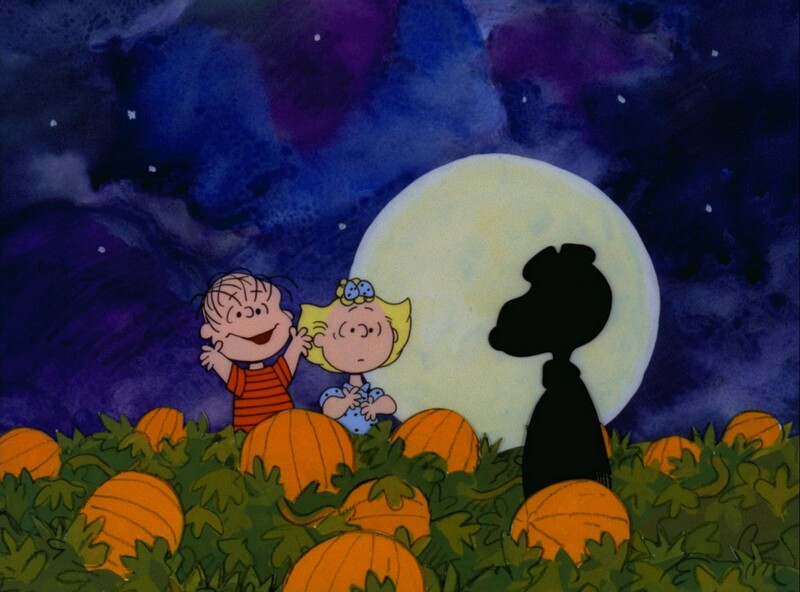 It's The Great Pumpkin, Charlie Brown – Celebrating its 50th anniversary, the 1966 half-hour animated special "It's The Great Pumpkin, Charlie Brown" has the Peanuts gang celebrating Halloween, with Linus hoping that he will finally be visited by The Great Pumpkin. Cast members include Peter Robbins ("Charlie Brown") and Christopher Shea ("Linus"). (8:00–8:30 p.m.) Then watch the special again the very next day online for free right here! Maybe this year Charlie Brown will get something other than a rock. Then again, maybe not. The ghost of Christopher Columbus comes to The Middle in a blast from the past! What if Modern Family's Fizbo Was a Horror Movie?